Why Choose Maserati of Tysons For Sales & Service? Maserati of Tysons is your premier luxury and performance automotive dealership in the area. You’ll find a great selection of new Maserati models at our store along with a staff of knowledgeable and courteous sales professionals. Our goal is to live up to the lofty standard of the Maserati brand by making your purchase or leasing experience a complete pleasure from start to finish. We offer the complete line of new Maserati models including Levante, Ghibli, GranTurismo, and more. All these Maserati models are available at our Vienna, VA dealership at incredibly attractive prices. Maserati of Tysons is also excited to announce special lease offers on new models that luxury buyers will find very affordable. Maserati is world renowned for building some of the most finely crafted automobiles on the road today, and our dealership would love to put you behind the wheel of one. Attractive finance rates are available when you buy a new Maserati from our dealership and we can work with you to custom tailor a plan that fits your needs. If you reside in the Arlington, McLean, or Great Falls, VA areas and are in the market for the ultimate luxury and performance vehicle, you owe it to yourself to take a test drive in a new Maserati. We’re sure once you experience the power, luxury and amenities of this Italian brand, you’ll never want to drive anything else again. As a franchised Maserati dealership, many of the trades we receive at Maserati of Tysons fall under the luxury vehicle category. We also stock pre-owned vehicles from practically every major manufacturer and price them competitively to save you money. We’re also your source for Certified Pre-Owned Vehicles, as well. These vehicles are late model, low mileage units that have undergone a rigorous inspection and certification process. We provide Virginia used shoppers with pre-owned financing solutions as well through our network of nationwide lenders. Maserati of Tysons even has a section of specially priced used vehicles to choose from. 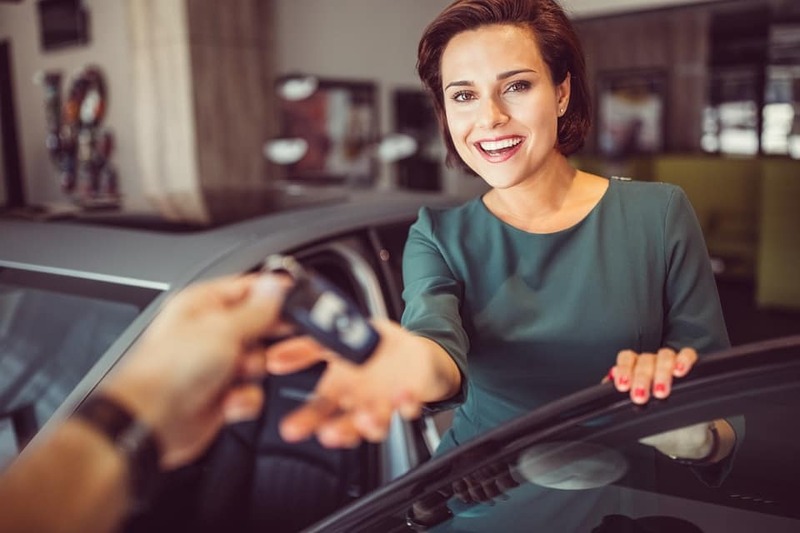 No matter what your price range, trust our dealership to provide the used car, truck, van or SUV you want at a price and payment you can afford. We take in multiple numbers of trade-ins every day, so our used car selection is always being replenished with fresh inventory. If you are looking for a specific make and model used car and don’t see it on our website, feel free to call the dealership at 703-215-9492 and we’ll see if we can locate it for you. Our managers visit regional auctions on a regular basis to purchase used inventory, so chances are that our dealership can secure the used vehicle you want in a short amount of time. Maserati of Tysons is proud to offer the highest-caliber Maserati service and maintenance for clients at our dealership in Vienna, VA. We use genuine Maserati partsfor all maintenance and repairs, and provide regularly updated online service specials for our customers. Another benefit of our dealership is our on-site collision center. If you’ve been in anything from a minor to a major accident and incurred damage to the body of your Maserati vehicle, we can repair it back to pristine condition. We’ll work with your insurance company throughout the whole process and help take some additional stress out of what is already a stressful situation.